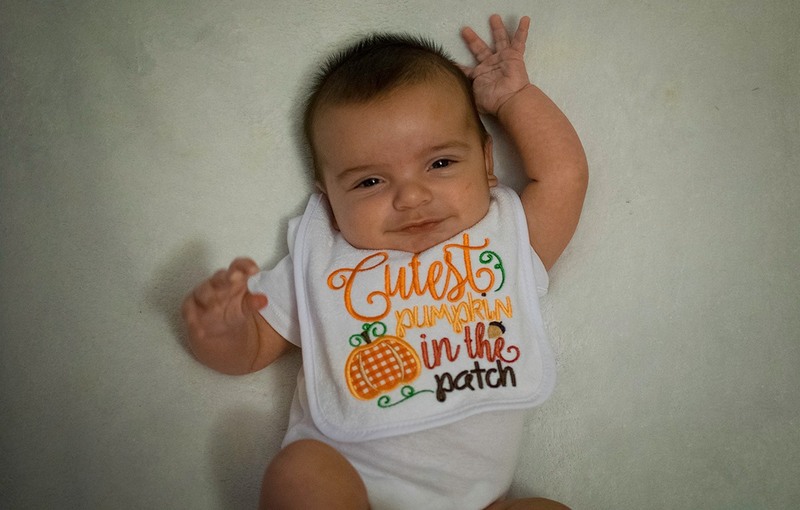 Seasonal - Fall / Designs By JuJu Embroidery Blog! 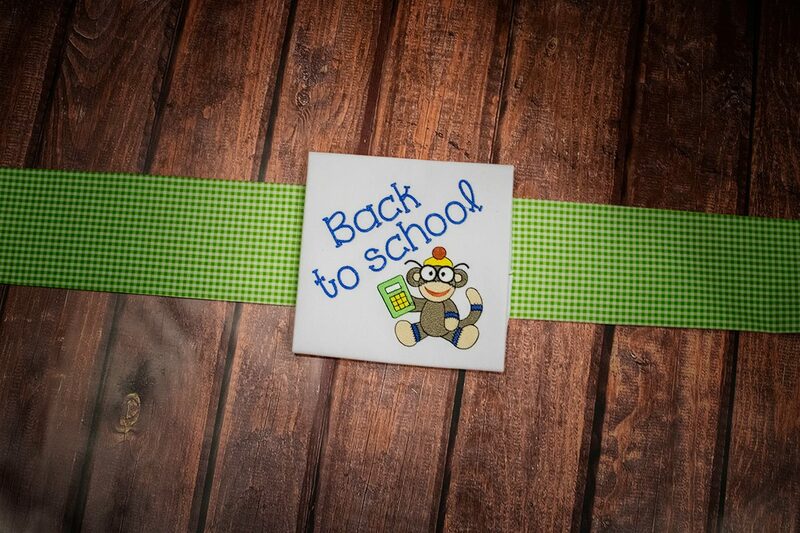 This entry was posted on August 7, 2018 by Julie Hesketh. Here at Designs By JuJu, we are so excited for fall projects!! 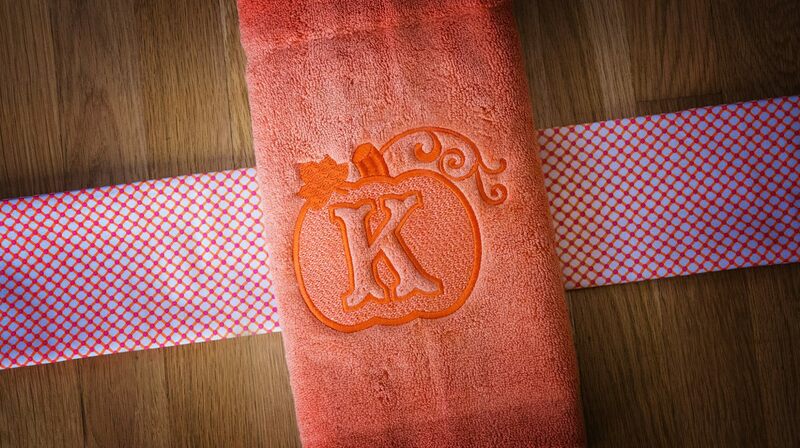 Our Embossed Pumpkin Monogram Alphabet is one of our favorite autumn sets, and it’s a customer favorite too. Our customers send in beautiful projects featuring this set, so we had to put together a blog post featuring some of our favorites. :) We hope you enjoy these customer projects as much as we do, and we know these will give you some autumn project inspiration! This entry was posted on July 31, 2018 by Julie Hesketh. Calling all Halloween lovers!! 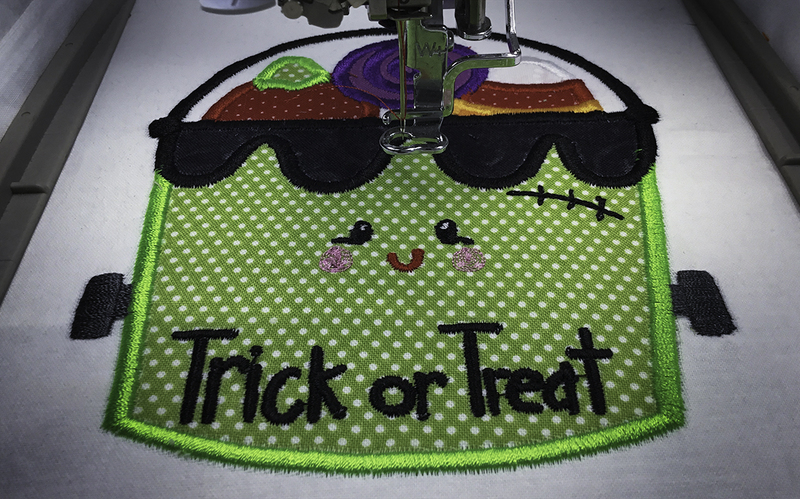 Halloween is one of our favorite holidays, so we’ve been stitching out some of our favorite Halloween sets to get ready! 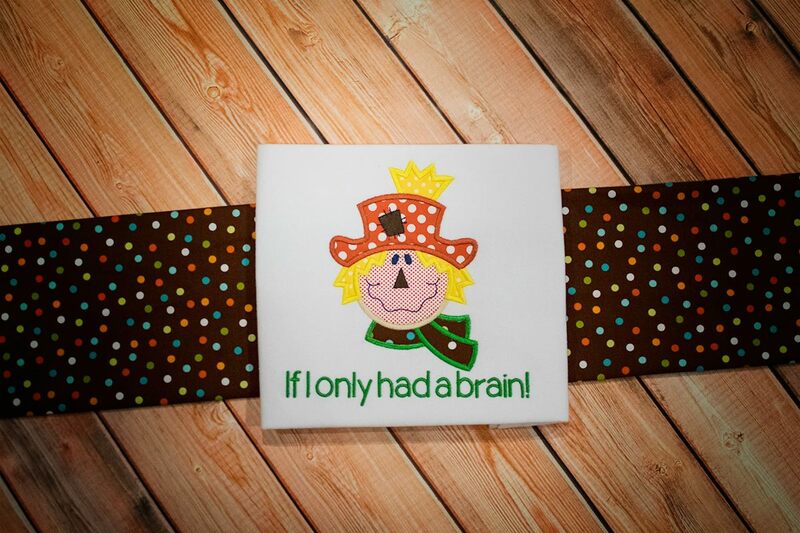 These adorable sets look great on t-shirts, towels, pillows & more. This entry was posted on November 14, 2017 by Julie Hesketh. Calling all fall lovers!! We put this blog post together to show you our Swirly Autumn Motifs set! 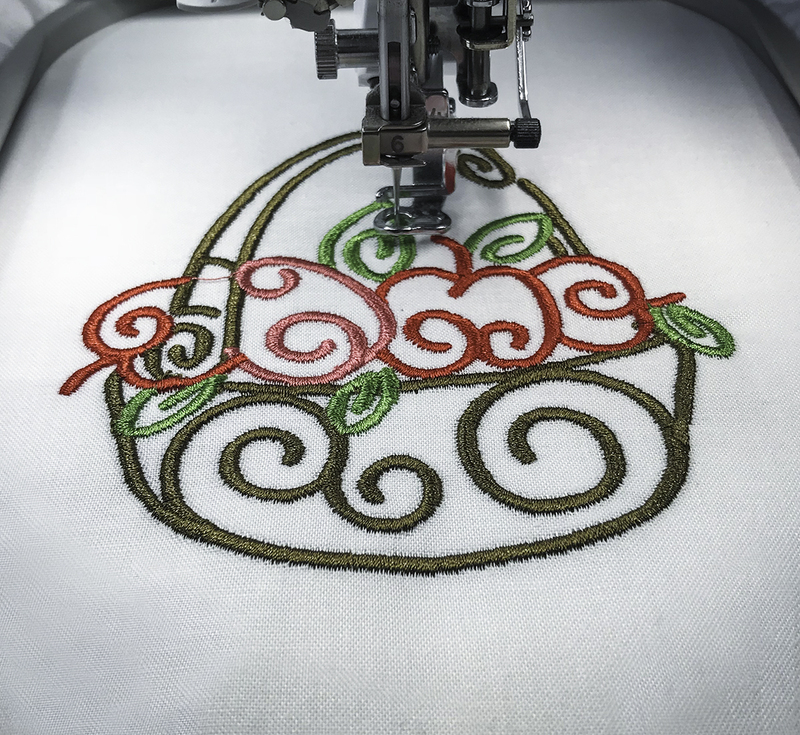 Our team can’t get enough of these adorable motifs, and they’re super quick to stitch out. Featuring apples, acorns, pumpkins, & more... 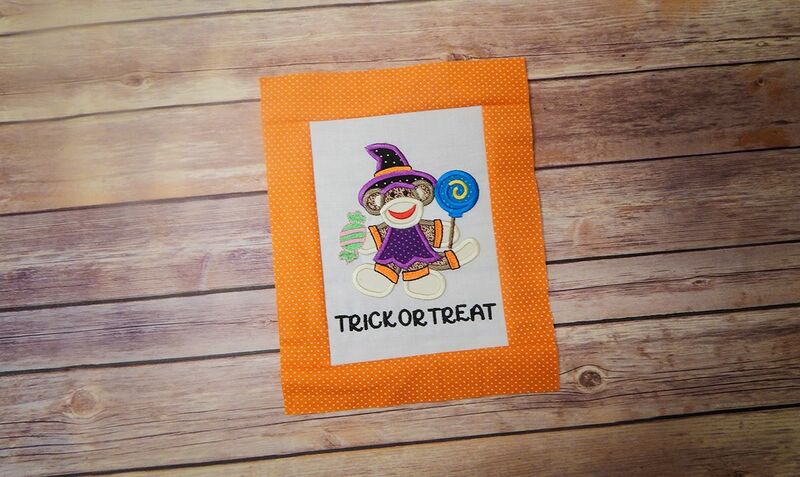 This set is perfect for customizing towels, table runners, & more for all of your fall parties! This entry was posted on September 21, 2017 by Julie Hesketh. Here at Designs By JuJu we love Fall! So we had to put this blog post together to show you some of our favorite Harvest Sets, and we think they'll be perfect for all of your fall needs. 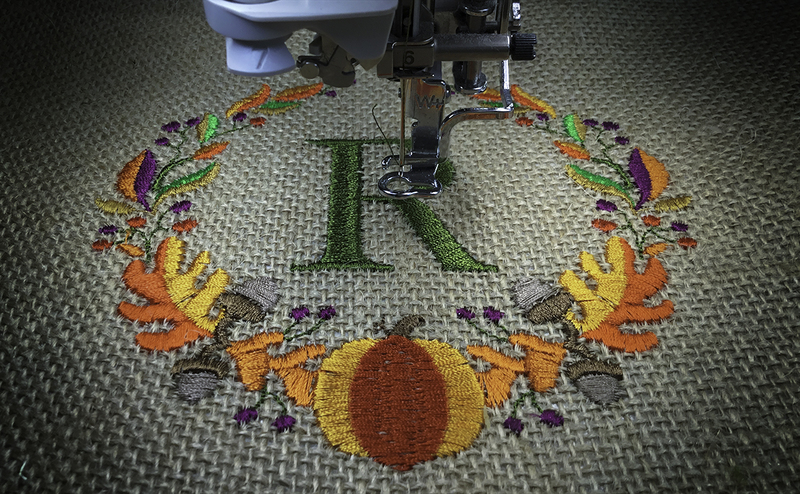 ;) Our harvest sets are perfect for customizing towels, table runners, totes and more! Happy Stitching!